Ships from Hong Kong. It is the must have item for your baby. It can be used as a decoration in your house. 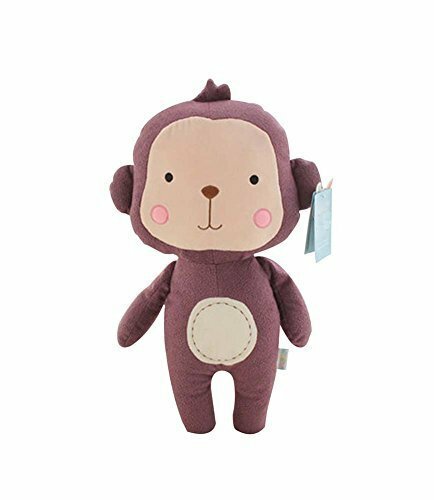 This lovely toy is a great gift for your children in any occasion.It is not just a play toy, but a great company for your kids when parents are out of home. It is health, safety and not easy to hair loss. Best choice for your baby!